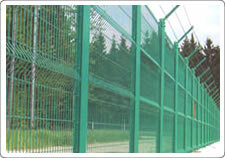 Our wide selection of fencing and gates includes welded mesh fence,chain link fence,garden fence,and cattle fence. We feature many styles and choices to complement and add value to your home. Our line of related products featuring decks, patios, pavers, screened porches, sunrooms and more can enhance your exterior living space. 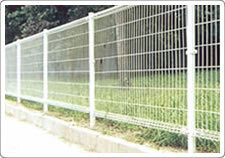 materials: low carbon steel wire, al-mg alloy wire. 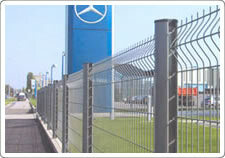 weaving and characteristic : weaving and welded. 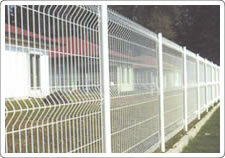 usefulness : protecting of road, railway airport, residence small district, port and dock Garden, raise, husbandry and etc.